Small: our school is small with only 30 students currently in each year group, meaning every student is individually known and cared for. All-through: our school teaches pupils from Reception age all the way through to 18. Unlike with most schools, our students will not have to leave after year 6. A Culture of High Aspiration: our students are regularly exposed to world-leading universities, businesses and organisations. From Reception, they are encouraged to aim high and strive for excellence with visits every week from VIP guests in a range of different careers. Inspirational Teaching and World Class Learning Environment: as a new school, we only appoint and develop the very best teachers for your child who will learn in brand new state-of-the-art facilities. Rigorous Academic Curriculum: we place a strong emphasis on laying solid foundations in key subjects, with extra curriculum time for reading, writing, phonics and mathematics. Enrichment: we offer a unique enrichment curriculum to develop the whole child: all students take part in sports, Music, Spanish, an extensive careers programme, farming, volunteering, trips and the arts. Character: from day 1, through our unique STRIVE curriculum, we instill and develop in our students character strengths and attributes which help them lead successful and fulfilled lives. 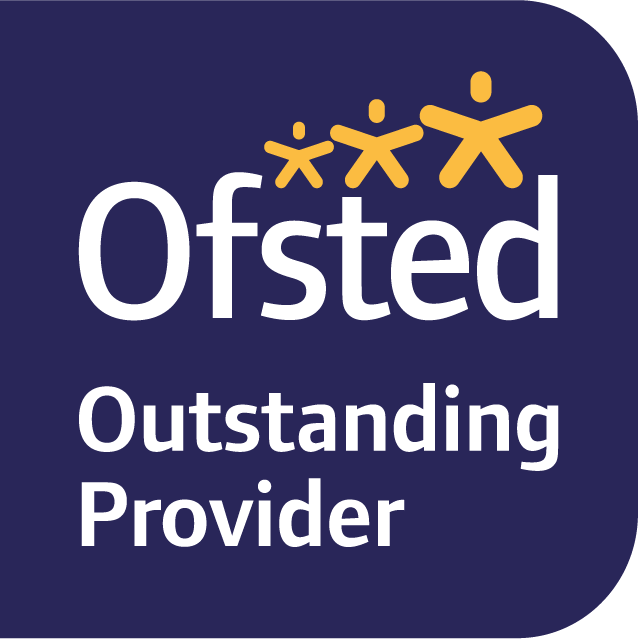 We work with world leading experts from The Anna Freud Centre to help our parents and teachers develop focus and attention skills in our children. High Expectations: we expect pupils to work hard and be respectful at all times. We have high expectations for behaviour, uniform and politeness. We ‘sweat the small stuff’ because we know that excellence is achieved step by step – One Degree at a time.